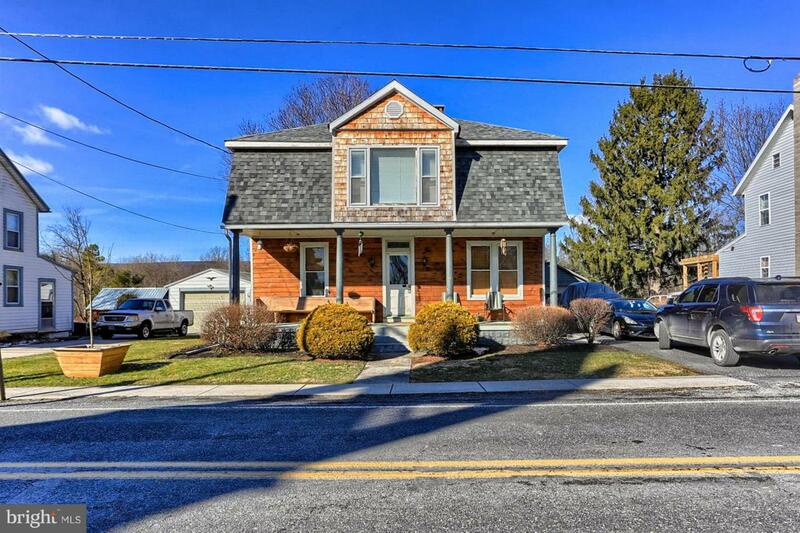 Charming, recently remodeled, and move-in-ready home in beautiful Orrtanna! This 4 bedroom home features an inviting floorplan perfect for gathering with family and friends, beautiful wood trim and laminate floors, spacious living room, separate dining room, cozy family room, newly remodeled bathrooms, and more! Many upgrades throughout including updated electrical, newer furnace and central air conditioning, and new roof installed in 2017. Charming front porch, large rear yard, detached garage, storage shed, and a must see home!